Have you ever just gotten the overwhelming desire to, say, swallow your phone? I mean, I suppose I might be able to understand the appeal if humanity could somehow absorb the materials, but that’s not the case – so why? 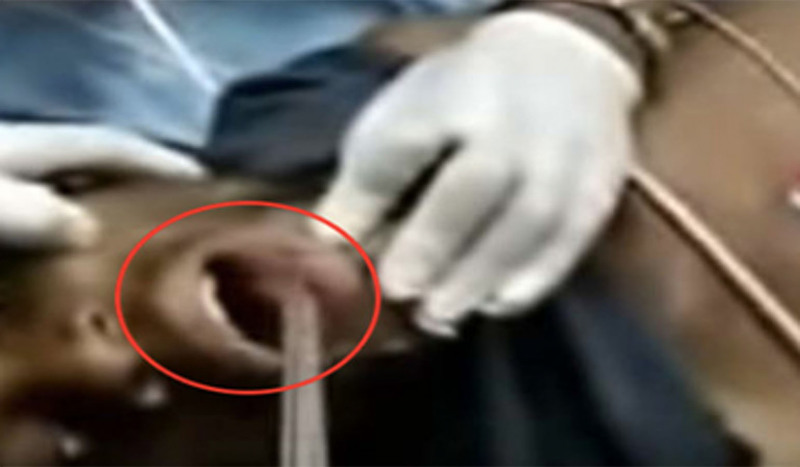 This guy managed to swallow his phone and, as you can imagine, it got stuck. Really though, what’s going through the minds of people before these things happen? Maybe he was up to no good and his gf asked to see it, resulting in the worst jerk reaction a jerk could react to.